Since December 1994 the city of Chandigarh has savoured and relished the flavors of Europe; our cakes, patisserie, cookies, breads and sandwiches have tickled the taste buds of all age groups. 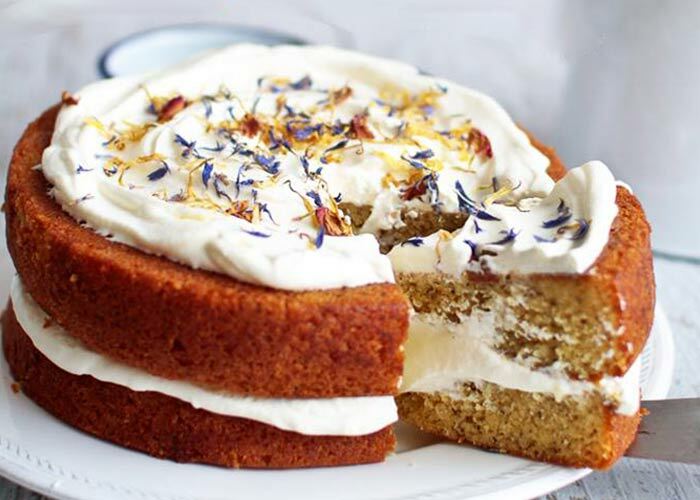 Monica began with home-baked cakes which soon became a rage in the city and nothing works better than word of mouth. Gradually, from a mere hobby Monica had a full blown bakery signifying excellence. Paying attention to quality is fundamental at our boutique bakery and this is the reason that we have stood apart in our industry. It is our consistency and endeavor for perfection that has helped us hold our own for almost two decades; our repeat and regular clients are the perfect proof of our success. The products here remind you of the unique and fresh taste of the cakes and breads baked by your grandmothers. Being pioneers in baking, our game plan is to uphold the trust our clients have shown in us. Devoid of preservatives, colors or pre-mixes, our products are sought after by health watchers; we live in a savvy world and all people today are extremely conscious about what goes into their system. We are renowned for our whole wheat and high-fiber breads, rich in omega 3; when we proclaim a product to have certain contents, we mean every word. 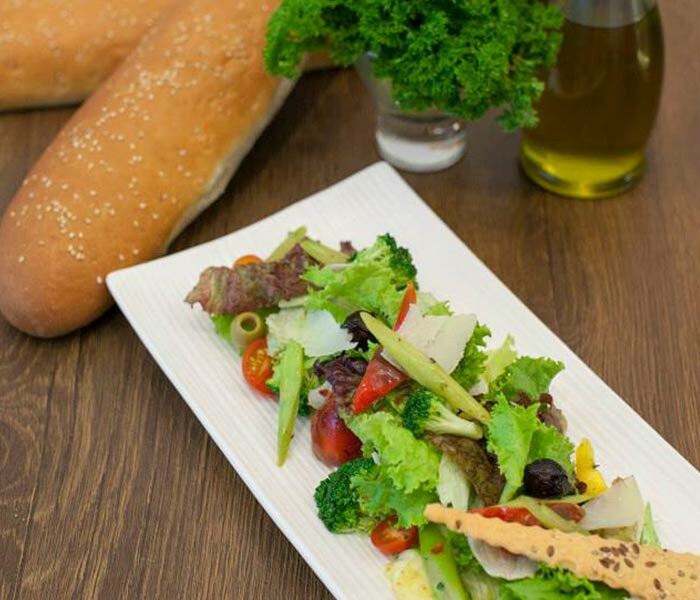 The wide range in breads and associated products such as farm fresh sandwiches draw a vast clientele; the vegetarian options sell as well as the non-vegetarian ones and our secret here is the freshness quotient. All unsold products of a particular day are discarded and only newly baked, crisp and warm items occupy our shelves. Monica's trademark is the cakes and patisseries and we at all times aspire to maintain our standards; with over 40 varieties in fresh cream, seasonal fruits, nuts and tea cakes, our stuff is ordered in bulk for parties across the tricity as well as in towns of Punjab. Our forte lies in customizing every product as per the requirements of the customer; from birthday, reception to wedding anniversary cakes, our designs and decorations catch the eye. We are ace at making cakes with photo images of cartoons loved by children or with pictures of your cherished ones (the icing is edible and safe); all shapes, sizes and theme related cakes are done by us. The non-egg lovers need have no fears as we look into their palettes with care; our egg-less variety in cakes and cookies is patronized by a large number. The souffles, tarts, eclairs, macaroons and truffles are popular desserts at all sorts of parties; with prior notice, we have ample time to pay heed to the finest detail of every item. If you relish fresh and homely cooking, there is no place better than Monica's; the flavors are sure to linger and you will find yourself back again and again!